Morning lovelies!! 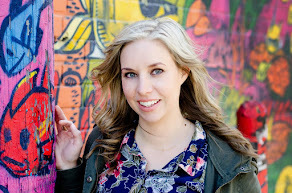 Alright, technically it's 8:15pm on Tuesday night (ya, I love me some last minute blogging) but you're reading it in the morning, so work with me here. I've been in the throes of back to work prep which has included both my babies transitioning to daycare and me not knowing what to do with myself... wahhhh. Yes, I know, way worse things going on in the world but this is my current struggle. I took to the mall last weekend to try and freshen up my wardrobe and while I won't be wearing this exact outfit to work (the top is a little too casual) I'm most definitely adding this skirt to my regular rotation. LOVE it!! Joe Fresh for the win! 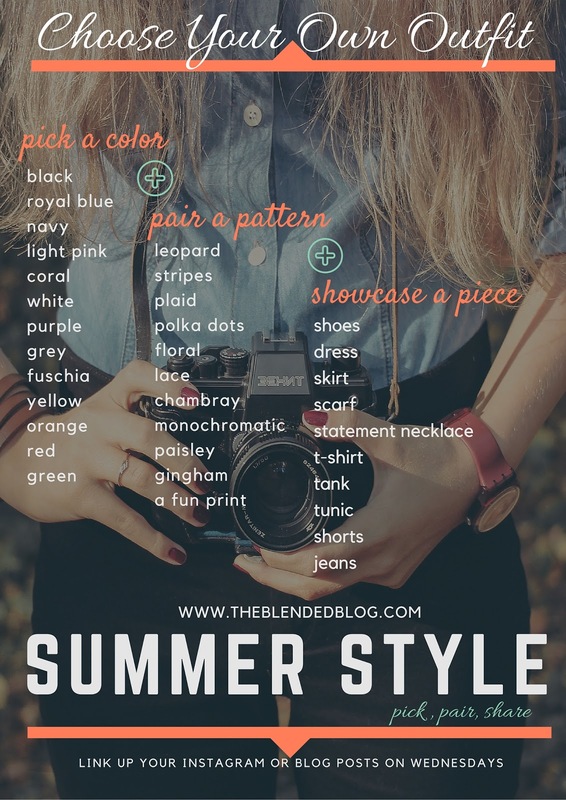 Also, kinda super proud of myself for actually following the Blended Blog's Summer Style method! Go Team!! Do I get points for this? No? Fine. Shop the look - FYI that's my actual skirt just in a different color. The color I'm wearing is still available. It fits true to size.